Mike has a 25 year history of founding and leading start-up companies in the medical field. He has a PhD in biochemistry from the University of Leeds. In addition to his business experience he has maintained a rigorous academic reputation, with numerous publications in the fields of arthritis and medical imaging. He has been involved in the development of several novel biomarkers in osteo- and rheumatoid arthritis, and the validation of existing biomarkers in several areas of 3D medical imaging. He speaks regularly on the measurement and identification of disease in osteoarthritis and rheumatoid arthritis, image-guided surgery and automated 3D segmentation. Graham is a co-founder of Imorphics. He has a PhD in theoretical physics, specialising in computational cosmological simulations and did post-doctoral research on computer vision in 3D medical image segmentation, automatic radiological labelling of images and face recognition systems at the University of Manchester. 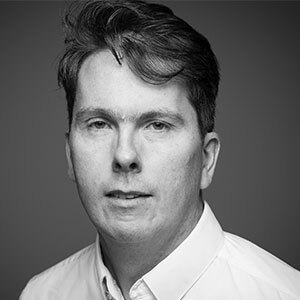 Graham leads the team that develops and delivers core technology for Imorphics’ medical device components and clinical trial analysis. He is an inventor of several of the key Imorphics patents and has maintained the company’s industry leading performance over several years. Graham works closely with client manufacturers to develop, validate and deliver components to integrate into client medical devices. 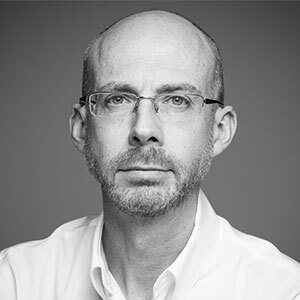 Alan has over 15 years of experience in the growth and development of imaging medical device companies. He has a scientific and technical background with an MSc in applied radiation physics and a PhD in computer vision and 3D medical image analysis. 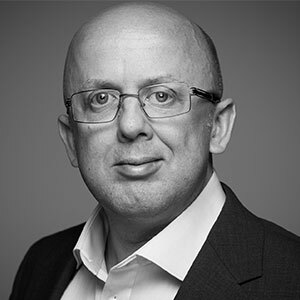 Alan joined Imorphics in 2015 in order to use his experience of medical device product marketing to help build and expand the company customer portfolio and global reach. Alan has various publications in the field and is the author of several patents related to his area of expertise. 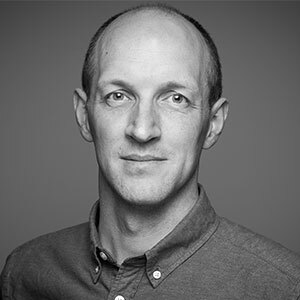 Gwenael leads Clinical Trials services within Imorphics, overseeing day-to-day operations as well as the development of new imaging biomarkers. He joined Imorphics in 2008 as a research engineer for medical software development and after few years he joined the team developing the Rheumatoid Arthritis services. He has a BSc in mathematics, an Msc in image processing & computer graphics and a PhD in information processing. He is the author of various publications related to the assessment of RA with MRI, and a patent in the field of 3D image understanding. Ian has always been interested in the fertile overlap between academia and industry, and has several papers and patents in Active Appearance Modelling technology. Following an MEng at Oxford, Ian obtained his PhD at Manchester University while working for BT Labs under a Royal Commission Industrial Fellowship. 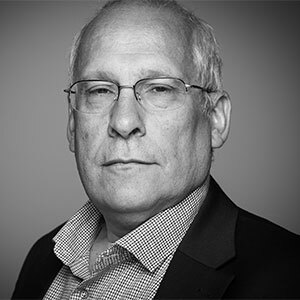 Ian’s deep experience of numerical computing and machine learning gained over more than 20 years, along with his passion for genuinely valuable and correct results, means that the Imorphics’ software is trustworthy and robust.